Do I have to pay extra for acid free? 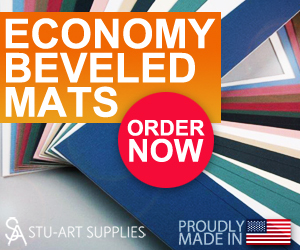 What color mat should I choose? What should I use for the molding? Do I have to frame my original canvas art? I want a frame for my canvas art anyway. What should I do? 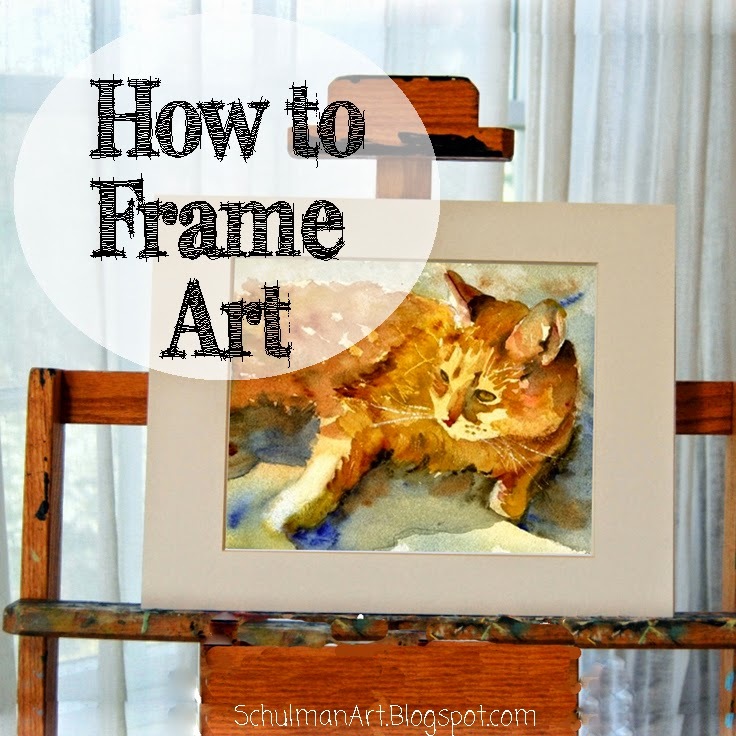 Click here to read this guide and discover more about Miriam Schulman’s art. Miriam is a New York artist best known for her watercolors and her mastery of the watercolor portrait, but that doesn’t stop her from experimenting with mixed media collage art. She is passionate about her art and she’s always looking for ways to grow as an artist. Miriam studied art history at Dartmouth College and has studied with well known watercolorists Charles Reid and Mel Stabin as well as Elise Morenon. Discover more about Miriam Schulman’s art in her website.